But before you see all the latest cottages available, let me show you those two cottages I mentioned earlier: Coltscombe Court and Boxtree Barn. 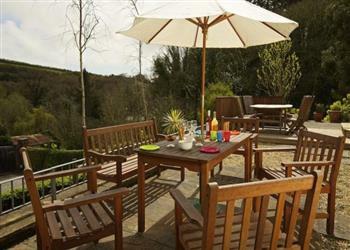 Coltscombe Court in Start, near the coast at Slapton sleeps 8 people. This old farm house is a great place for a get together with friends. Or how about Boxtree Barn in East Allington. 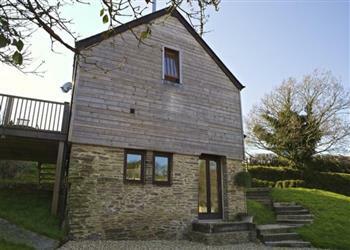 This modern barn conversion sleeps 4 people, and is pet friendly.